If you’ve used customer satisfaction surveys as a way to gather feedback from your customers, you may wonder about it. Is it legitimate? Is it something you have to act on? Is this person’s complaint really something you should think about and plan for? It can be immediately overwhelming for a small business owner to use survey results. Many will push the information aside and even make comments about the legitimacy of each and every remark. Don’t make excuses or not take these reports seriously. 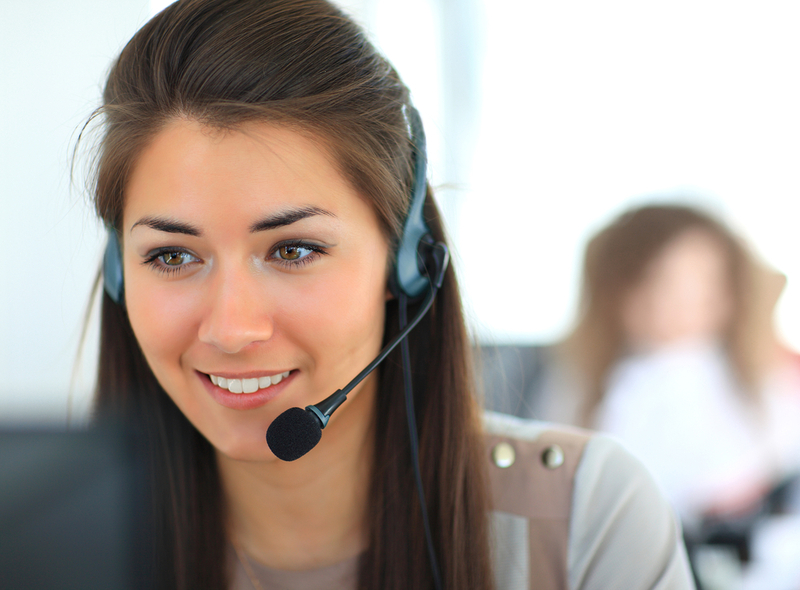 There are more than a few reasons you need to take customer feedback seriously. Don’t overlook the benefit of getting positive feedback. Listen to what the responder is saying. They may be complimenting the service, providing you with steps you can take to do even better, or offering specific information about what they do like the most. In other words, this is what your client or customer views as being most valuable to them that you have to offer. It can be an excellent source of information and guidance to you. It is important to take this information seriously as much as you would a scalding remark. One of the things small business owners need to think about and plan for is the ability to turn complaints into profits. Let’s consider a simple situation. A customer comes in and gets treated poorly due to a mistake or employee error. 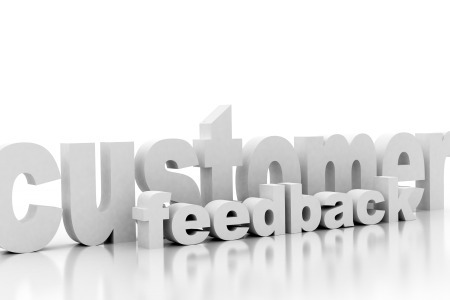 That person provides feedback to the business about their dissatisfaction – something that very few customers actually take the time to do (most will just not come back.) If the business owner or manager takes the time to listen and correct the problem, showing the customer his or her true worth, chances are good that customer is not only going to come back, but will respect the company enough and feel valued by it to become a lifetime customer. There is simply no doubt that a complaint can turn into profits for a company. 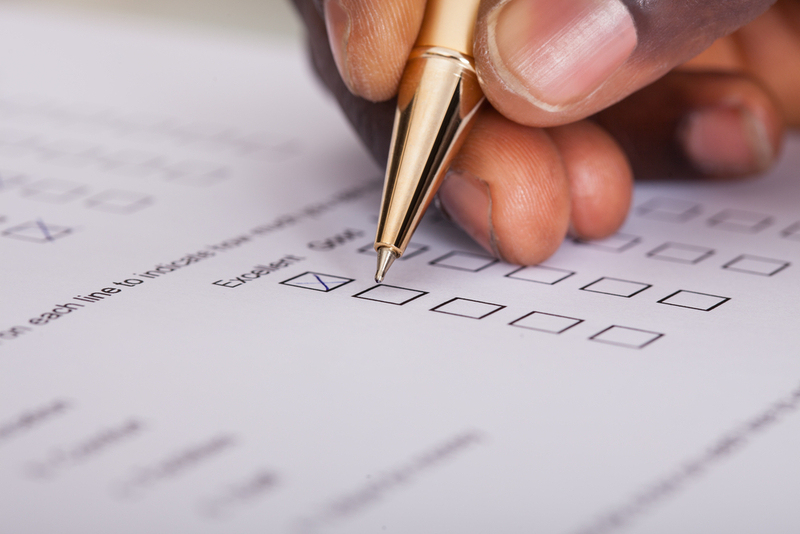 How can information from customer satisfaction surveys help your business? It is all about making changes to do a better job. Here are some steps to take to wisely use feedback. Always work to gather more information. Is this something that happens all of the time? Is this complaint or feedback opportunity something that is impacting your business’s bottom line? 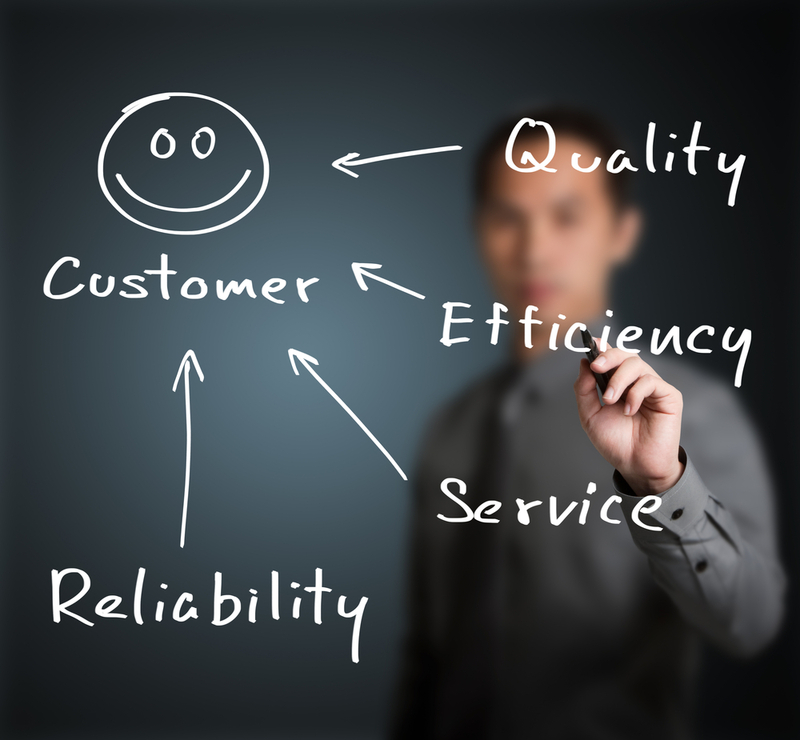 Determine what the customer wants. Those that want to see changes generally are not after free products or services. They want your business to provide for their needs and they are telling you how to do it. Find a way to stand out from the competition. Often times, whether or not you use feedback is what will define whether the customer heads off to the competition or if you can win them by standing out. 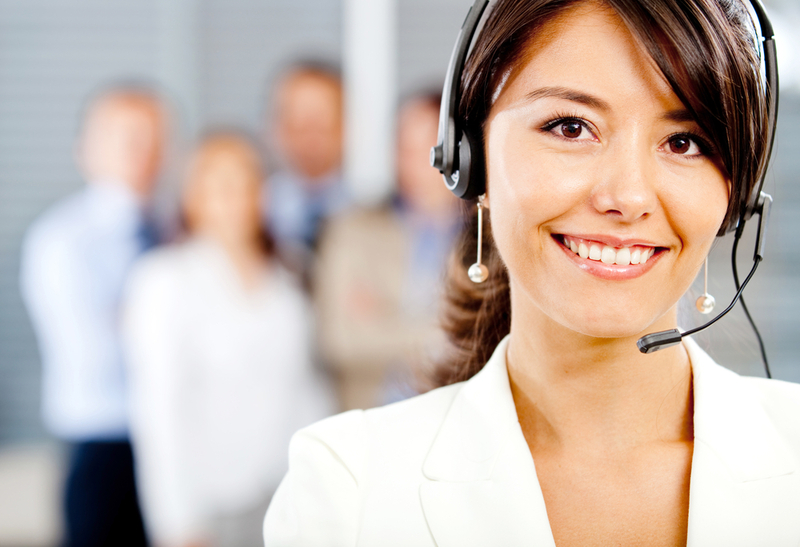 Customer satisfaction survey companies can provide you with the resources you need to take action. 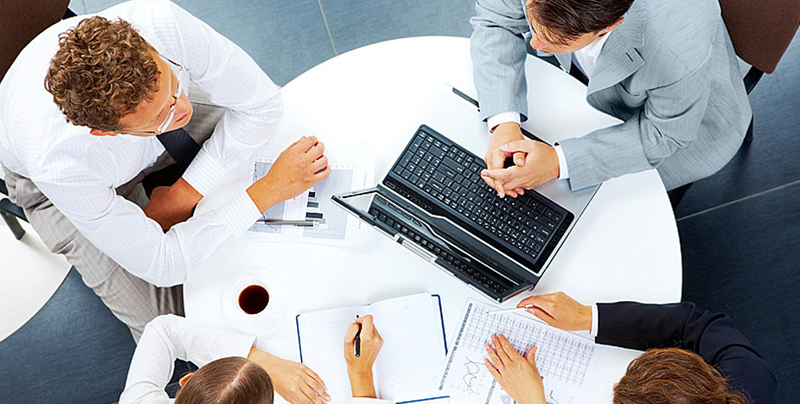 They can provide you with the way to improve your business as well.